Tow/Haul Mode makes it easier for drivers to hitch a trailer and drive down Richardson Highway safely. Thanks to Trailer Brake Control, you'll be able to enjoy the Sierra 1500's towing capacity to its full potential. With this feature, you can control your trailer's brakes with just a button. No need to worry when driving around North Pole. This trailer control system is able to monitor the extent to which your trailer is swaying, and corrects it by adjusting the amount of torque and braking power sent to specific wheels. 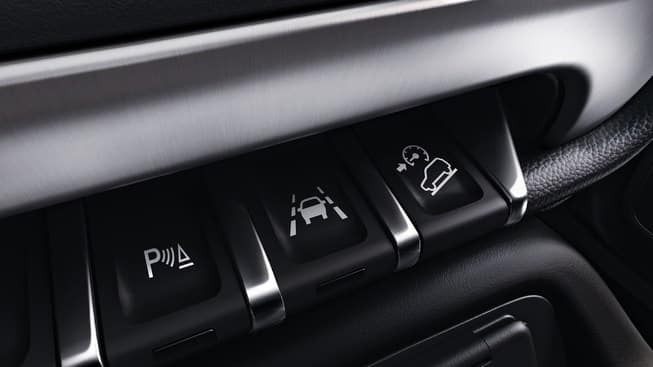 This optional feature provides you with multiple camera views around the vehicle, including a full view of your trailer so you can monitor it while you’re driving. During gelid winters in Fairbanks, this upgrade is essential. The Sierra 1500 is available with both 4×2 and 4×4 drivetrains, as well as a V6 and V8 engine options. When properly equipped, the Sierra 1500 can tow a whopping 12,500 pounds. This model represents some of the best performance and towing specs offered by the GMC brand. Should you upgrade to this package on the 2018 GMC Sierra 1500, you’ll get mirror mounted LED rear guidance lamps to signal your driving intentions to those around you. Plus, you’ll get revised shock tuning, an increased towing capacity, and GCWR rating. 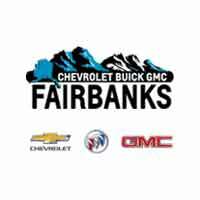 If you’re looking for lots of pickup truck options around Fort Wainwright, you’ll find them at Chevrolet Buick GMC of Fairbanks. Still looking for a tow-tough vehicle? You might find the towing capacity of the GMC Acadia worthwhile. Check out the differences between the GMC Sierra 1500 and the Ford F-150 or the RAM 1500. Ready to get started? Visit our dealership just off the Robert Mitchell Expressway. We have plenty of Sierra 1500 trucks for sale right now. If you have any questions for us, don’t hesitate to contact us today.